The body was recovered last week and the crime was committed around Valentine’s Day. 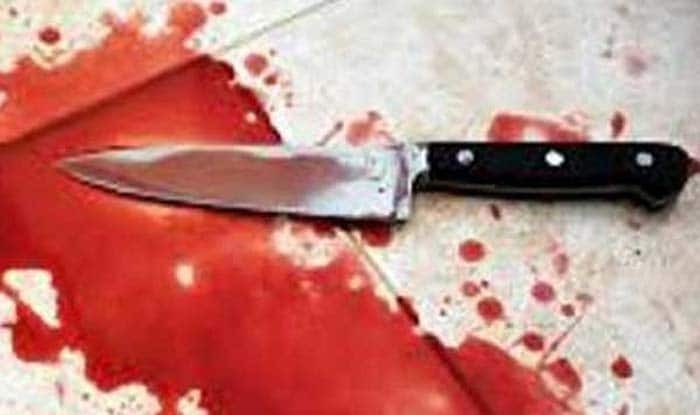 New Delhi: A 38-year-old woman from northwest Delhi allegedly drugged and killed her husband, chopped his body into eight pieces and hid his torso in the house, head in the drain. According to a report in the Times of India (TOI), the body was recovered last week but the crime was committed around Valentine’s Day. Reportedly, it was the landlord who raised an alarm when he found a finger sticking out from the floor in one of the rooms. The accused Sunita was 25 when she married 50-year-old Rajesh in 2006. The TOI report mentions that troubles started in their marriage when they shifted to a new neighbourhood, where Rajesh got suspicious of Sunita’s friendship with a young man. It is also believed that Rajesh had once caught Sunita red-handed cheating on him, whereas she suspected him of being complicit in her mother’s disappearance. By January, reports say the couple’s relationship soured beyond repair and it was then that Sunita started to hatch a murder plan. On February 14, Sunita executed her plan. She first offered a drink laced with sedatives to Rajesh and after he passed out- she strangulated him and later chopped his body into eight pieces, police said. Sunita is currently lodged in Tihar jail and her son has been sent to a children’s home.